Earlier this month, a Florida appeals court upheld a state PIP statute that stands for the proposition that a chiropractor isn’t considered an authorized medical physician for the purposes of an emergency medical condition determination. The case noted that in February 2013, an insured of Progressive’s, Alejandro Godoy, was involved in a motor vehicle accident in Miami. 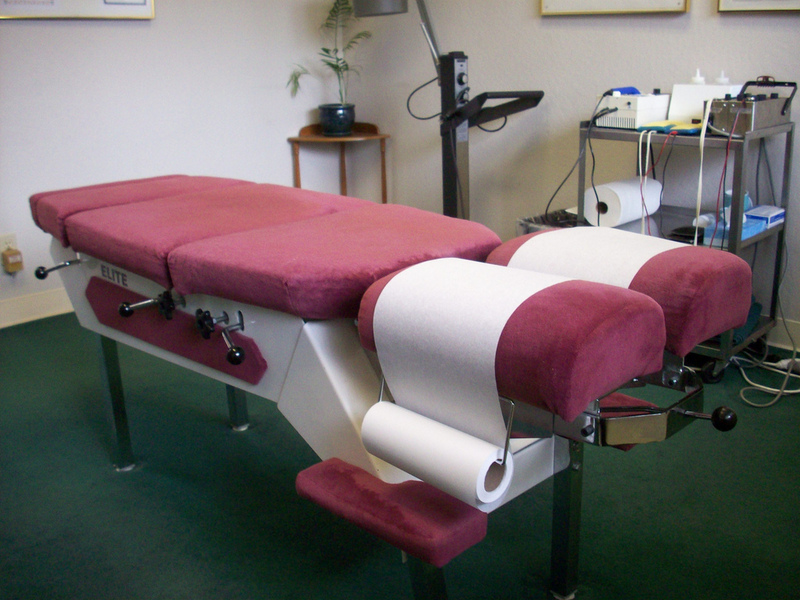 He suffered bodily injuries relating to the accident and treated with Eduardo Garrido, a chiropractor. Godoy assigned his Personal Injury Protection (PIP) benefits to Garrido, resulting in Garrido submitting invoices to the insurer for chiropractic treatment that totaled $6075.12. Progressive paid $2500 in PIP benefits and refused to pay any more, as there was no required determination of an emergency medical condition that necessitated treatment by an authorized physician as per section 627.736 (1)(a)3 of the Florida Statutes. Garrido responded by filing a lawsuit against the carrier which sought the full $10,000 PIP benefit and disputed the fact that he was not qualified as an authorized physician, because chiropractors are not included in the list of authorized physicians under the statute. The trial court found that “a portion of Florida’s PIP statute is unconstitutional as applied to chiropractors; and (ii) determined that, in the absence of an “emergency medical condition” diagnosis, Florida’s PIP statute allows an insured to recover up to $10,000 in PIP benefits. The trial court certified the constitutional issue to the appeals court as a question of great public importance. The appeals court reversed the trial court’s findings and found that the statute’s requirements are not unconstitutional as applied to chiropractors, thus his diagnosis of Godoy was insufficient to trigger the $10,000 PIP benefits limit.